France's EU Minister Names Her Cat "Brexit" Because After He Cries To Go Out, He Won't Actually Leave - Joe.My.God. Natalie Loiseau, Minister for European Affairs in Emmanuel Macron’s government wrote on her private Facebook page that she had named her pet Brexit, according to the Journal du Dimanche newspaper. 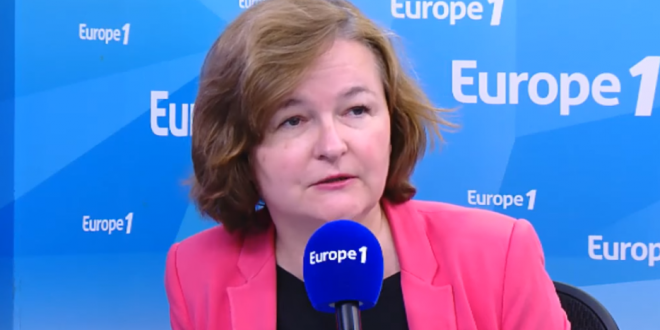 Loiseau has been in charge of France’s preparations for Brexit and as Europe Minister she has had a close view of the negotiations between London and Brussels.